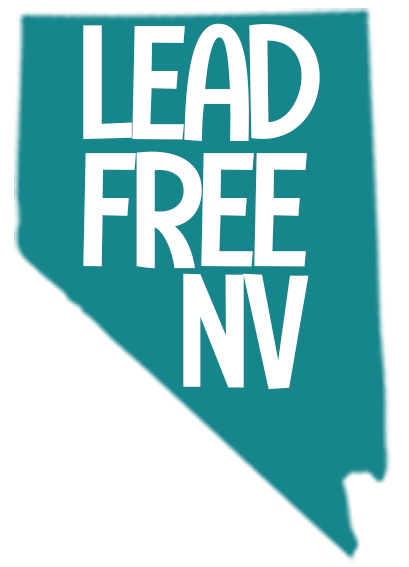 Lead can pass from a pregnant woman’s placenta to her unborn baby or through breast milk while breastfeeding. If you had lead poisoning when you were younger, you may still have lead in your body. 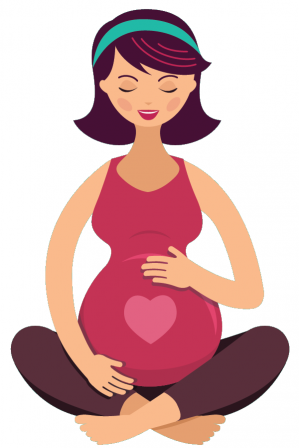 Too much lead in the body can put you at risk for miscarriage or premature delivery. Lead can damage your baby’s brain, kidneys, and nervous systems. and cause your child to have learning or behavior problems. You live or work in an older, pre-1978 home or apartment that has had renovation or repair work done. You work with or live with someone who works with lead, such as auto repair, construction, home renovation, mining, firearms, etc. You have or live with someone who has a hobby that involves lead, like shooting, ceramics, jewelry, etc. You were born, or have spent any time outside of, the United States. You use spices, foods, herbal products or supplements that may contain lead, such as Greta or Azarcon. If you can answer “yes” or “don’t know” to any of these risks, it is time to ask for a blood lead test.